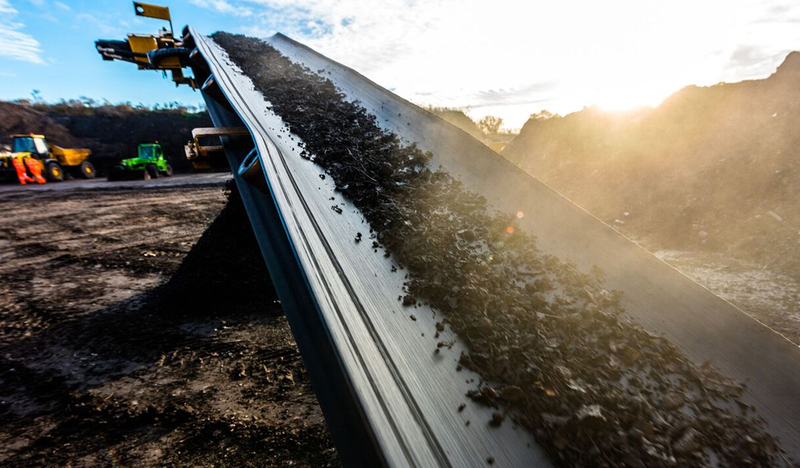 We are recognised as being among the leading specialists nationwide for managing such projects, with a deserved reputation for minimising environmental impact and risk to public health and safety. 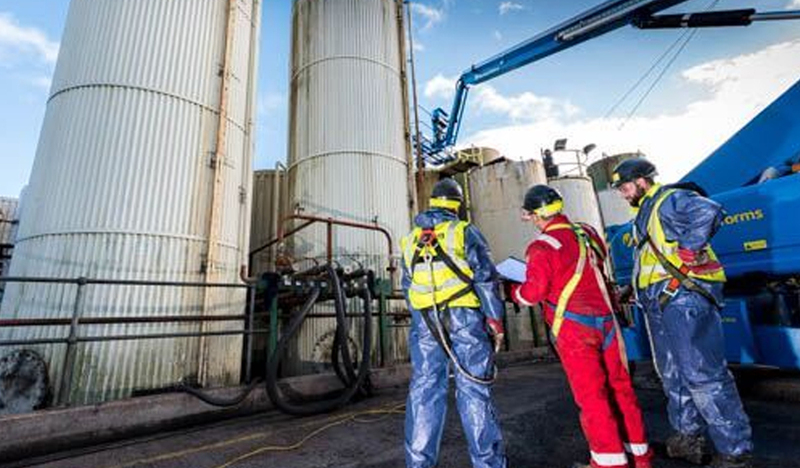 We have recently provided key clean-up and remediation services at some of the most contaminated former gas works in the UK, including projects in Manchester, Newport, Liverpool and Birmingham. Many of these sites were in built-up industrial areas and near operational National Grid facilities. We’ve also project-managed the remediation of a large electrical substation, which had been used as an unauthorised tip. The ground was significantly contaminated with asbestos and mixed hydrocarbon materials before we safely removed it. 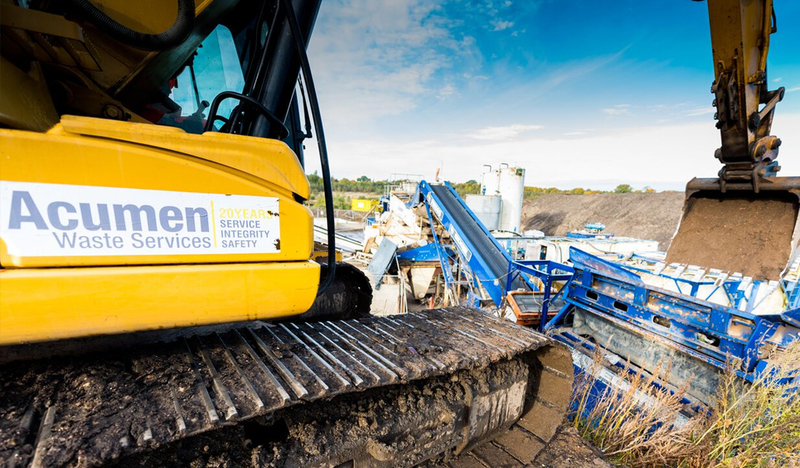 And in 2010 we were carrying out emergency site work and the final remediation of a chemical storage facility containing more than 500 tonnes of mixed hazardous chemicals. We provided emergency clean-up services involving the site itself, local water courses and the immediately surrounding areas, working closely with the Environment Agency and the Health and Safety Executive. We then cleared the site down to ground level, removing and safely disposing of all contaminated infrastructure.